NBA All Star Practice 2015 -Fundraiser @ MSG | Playing On The Edge Basketball Program Inc.
Our non for profit 501C3 basketball organization Playing on the Edge would like to host a trip to Madison Square Garden’s 2015 NBA All Star Weekend Event- Basketball Practice for our inner city youth. 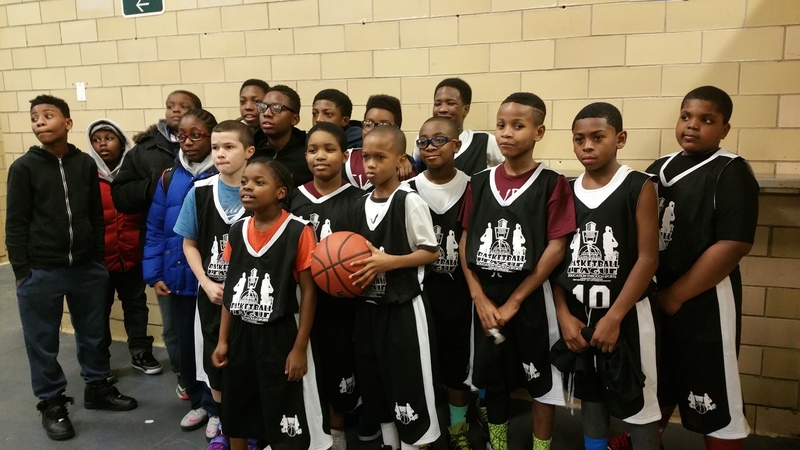 Please visit https://www.giveforward.com/fundraiser/6kh7/all-star-2015-weekend-for-p-o-t-e-harlem-s-stars-we-can- and look for All Star 2015 Weekend for POTE Harlem’s stars-We Can! Thank you for helping us reach our goal for $3,000K. « 2014 -2015 Playing On The Edge Basketball Program Inc.